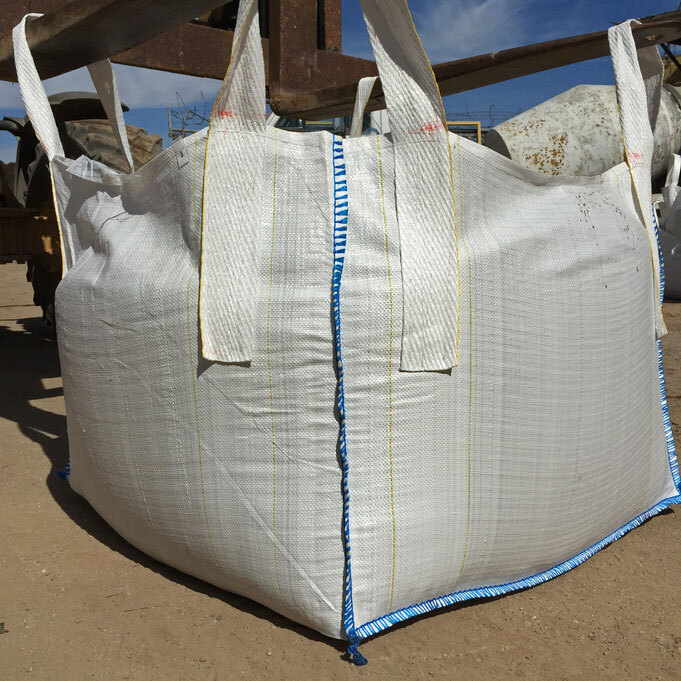 Skip bags will be delivered to the address requested, no need to rush to get it filled. Once it is full, call us and and we'll line up it's removal. When you are ready for a bag pickup, call us and we'll book it in. Just make sure the bag is in an accessible location for our truck. 1 Price includes GST and dumping costs.